A nurse practitioner (NP) is an advanced practice registered nurse who provides comprehensive and focused care, including diagnostics and prescriptions, to patients of all ages. The first nurse practitioners received their education at the University of Colorado in 1965. Soon, similar programs spread across the country. There are currently 325 colleges and universities offering training for nurse practitioners, with approximately 192,000 practicing NPs as of January 2014. All nurse practitioners must complete a master’s or doctoral degree program as well as advanced clinical training beyond their initial professional registered nurse preparation. This training provides them with specialized knowledge and clinical competency, preparing them to practice in primary care, acute care and long-term health care settings. 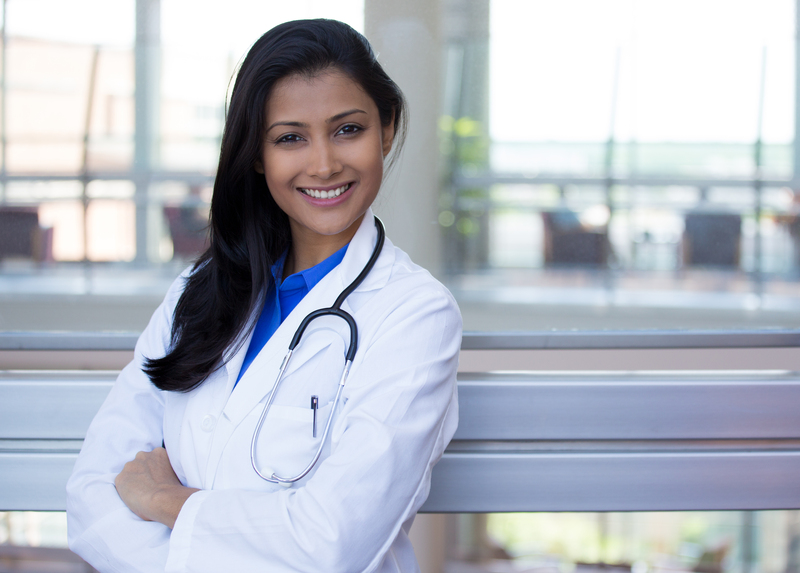 Nurse practitioners are licensed in all states and the District of Columbia, and practice under the rules and regulations of the state in which they are licensed. A Nurse practitioner can perform physical examinations; diagnose and treat common acute illnesses and injuries; provide immunizations; manage high blood pressure, diabetes, depression and other chronic health problems; order and interpret diagnostic tests such as X-rays and EKGs, as well as laboratory tests; prescribe medications and therapies; perform procedures; and educate and counsel patients and their families regarding healthy lifestyles and health care options. Nurse practitioners can also prescribe medications, including controlled substances, in all 50 states. In 26 states, they are authorized to practice independently.